Because I run a Wizards of the Coast Premier Store, I got my stock of Tomb of Annihilation in today and I took my lunch to browse through it. It's awesome, gorgeous, I can't recommend it enough. But as I was browsing through it, a thought occurred to me. The campaigns and adventures that have published for 5th Edition, to me, channel the spirit of early DnD and ADnD. 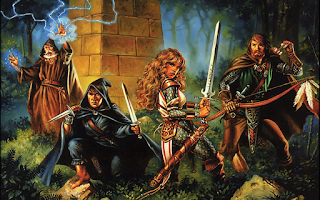 I don't say this simply because many of them draw deeply on classic roots, but in the sense that yes, they are mostly set in the Forgotten Realms, but in the same way that early adventures were set in Greyhawk or Blackmoor. Sure, they can expand that world, but they are just as much a DM's tool to shape their world. 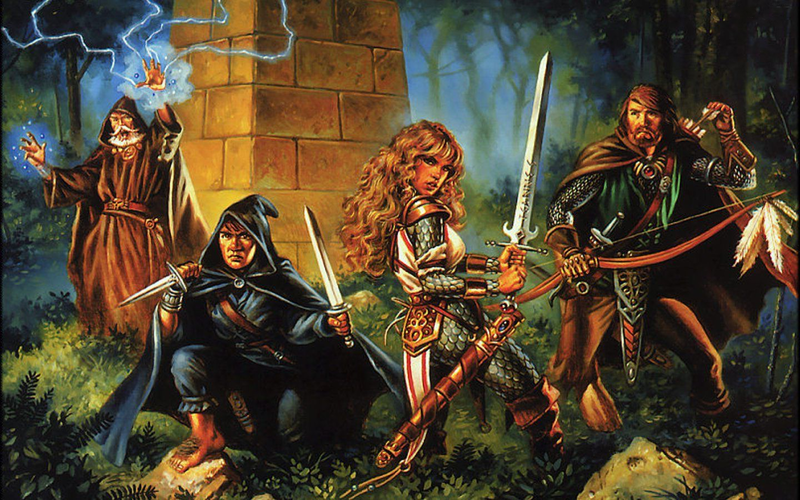 I'll be the first to admit, I didn't start roleplaying until 1991 and ADnD 2nd Edition is where I started, so I'm not really an authority on those earlier modules. But I've read them since and again, in my opinion, each new Adventure WotC releases gets better and this impression I have feels more accurate. Whatever the truth is, I feel like I'm living in another Golden Age of DnD and I'm very happy to be doing so.